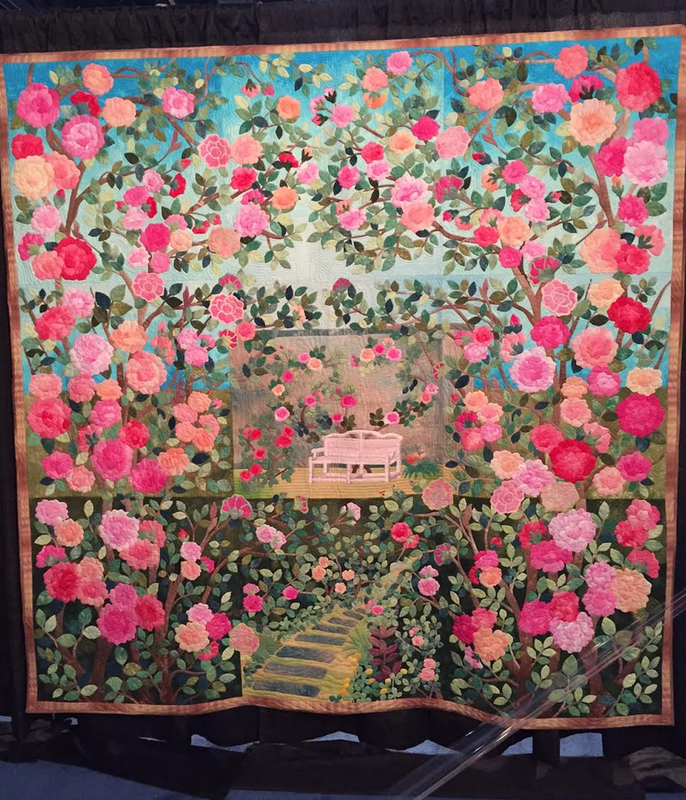 This past weekend, I went to the International Quilt Show in Houston, Texas! 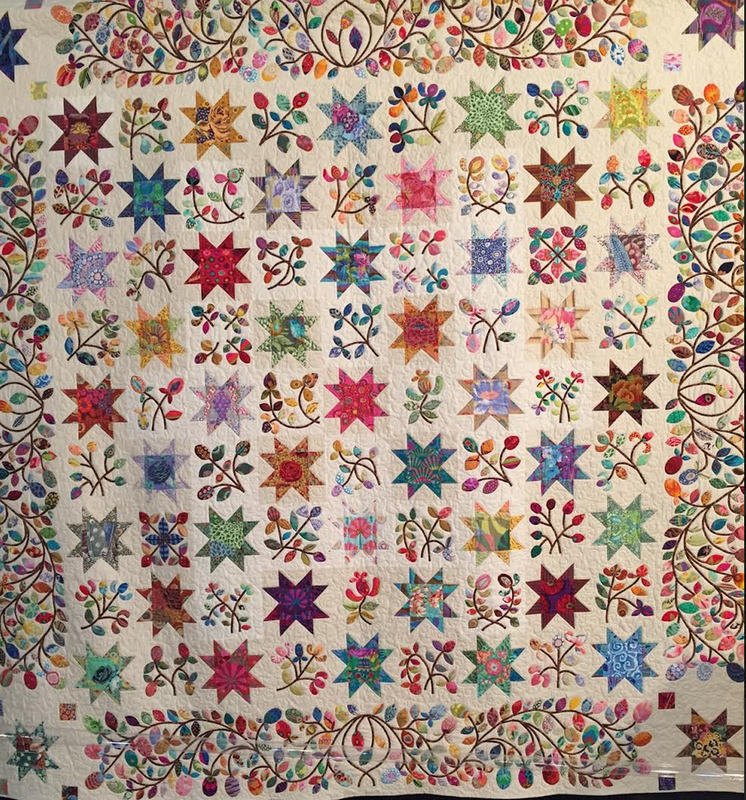 Here are some of my favorite quilts ranging from vintage to modern. Which ones are your favorites?